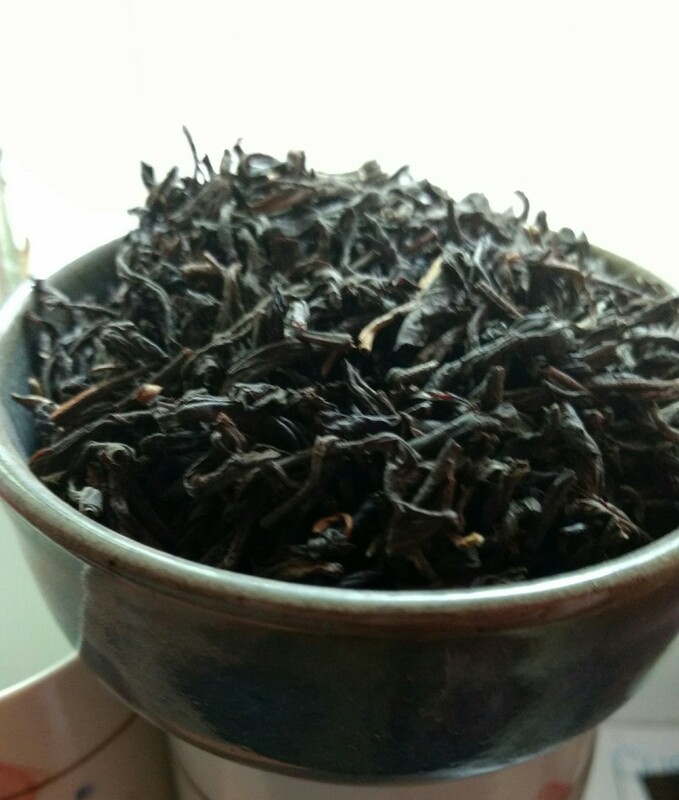 Dianhong is one of the key black yeas of west China and we are happy to carry it as one of the most popular in house teas at our shop. 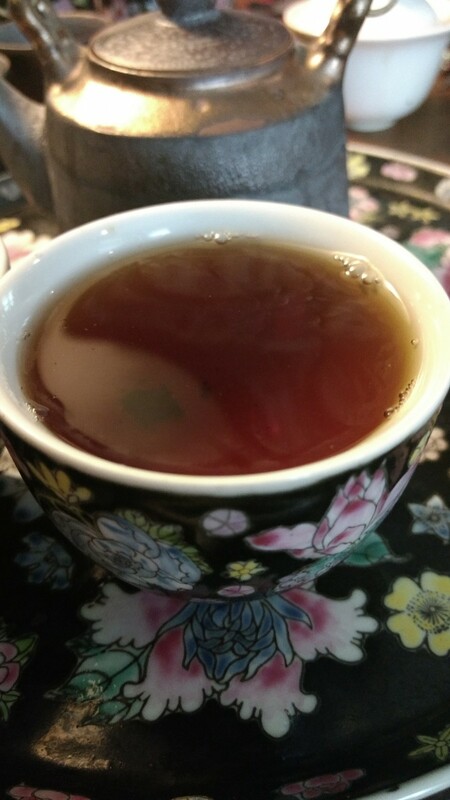 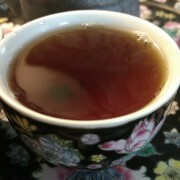 Dianhong is sweet, full of life, and am excellent daily drinker which you’ll keep coming back to. 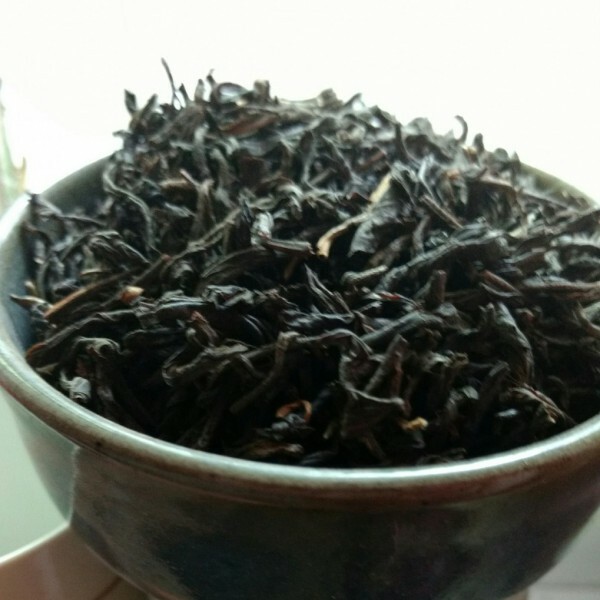 The tea is $10 for 25 g.